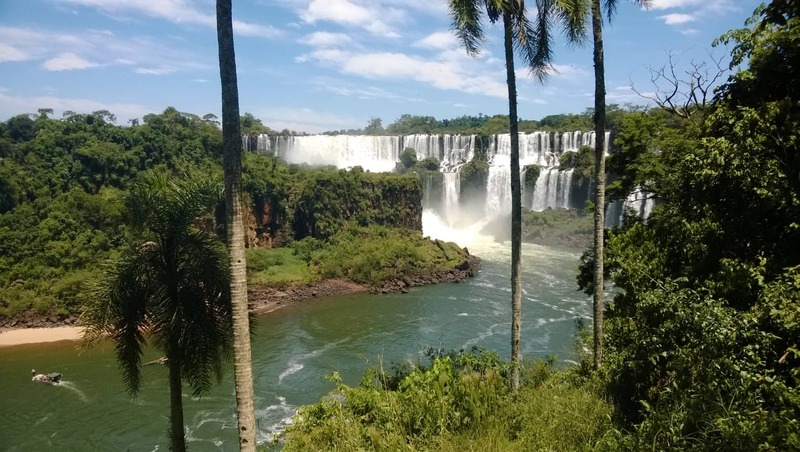 The name “Iguaçu” comes from the Tupi-Guarani language, which means “Great Waters”. 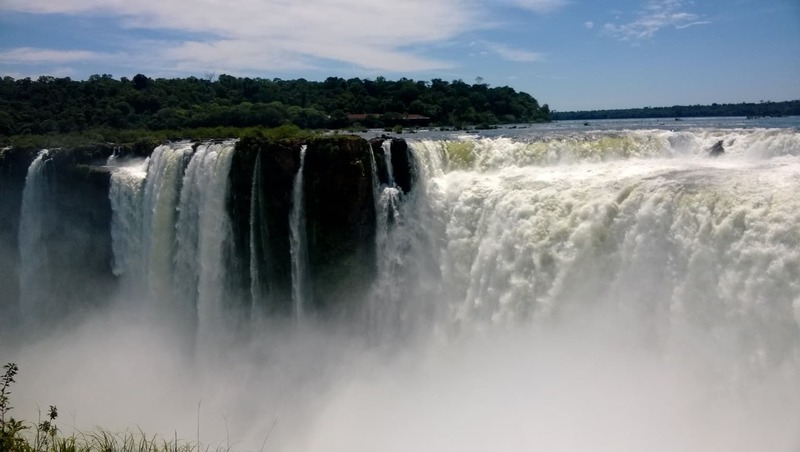 Its falls reach 150 meters high, reaching a width of 2780 meters, more than 1,700 cubic meters of water per second . It’s unbelievable! The Devil’s Throat is the most impressive waterfall, probably one of the biggest demonstration of strengh of nature that can be seen. The sound and the fury of waters is something that will leave you open-mouthed (and wet!). The Iguaçu Falls are located between National Park of Iguaçu in Paraná state,Brazil and National Park of Iguazu in Misiones, Argentina. 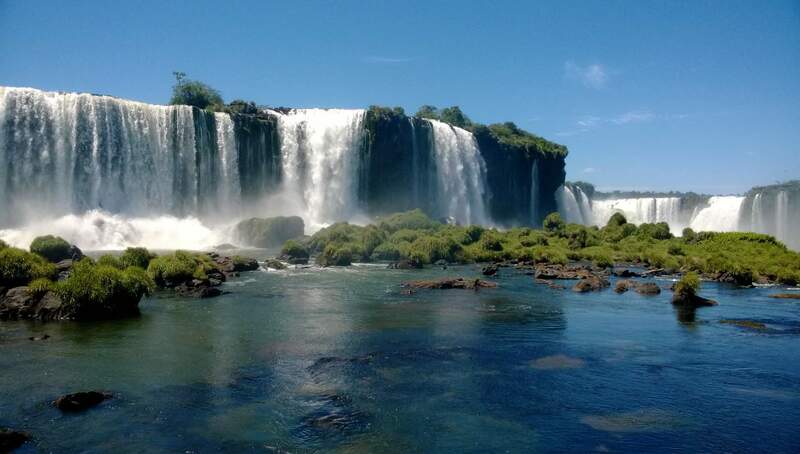 The Falls are about 275 waterfalls in Iguaçu River, one of the most impressive views of the world! 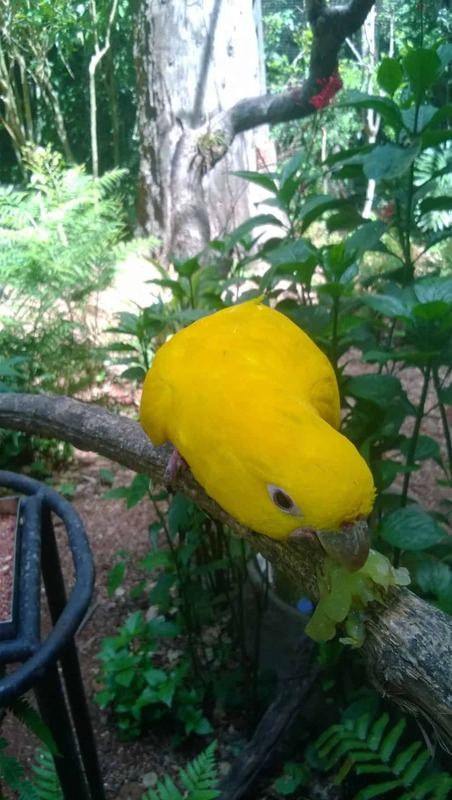 To have a complete experience you must visit both sides of the park, the Argentine and Brazilian. 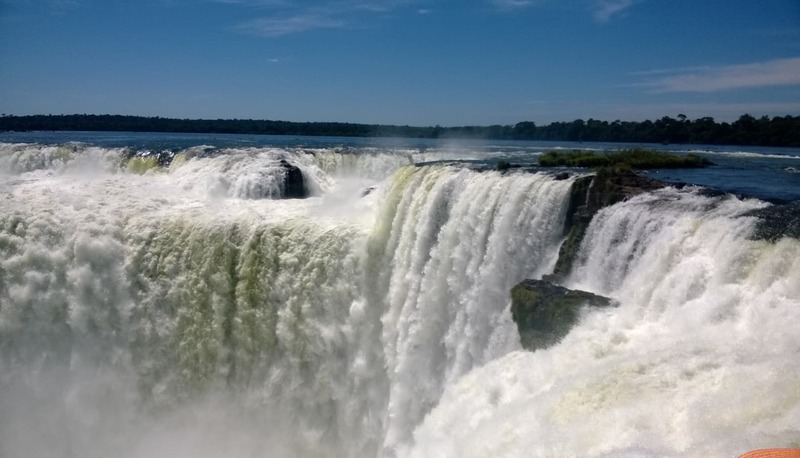 On the Brazilian side you have a better view of the falls, where you can get a sense of its size and magnitude. 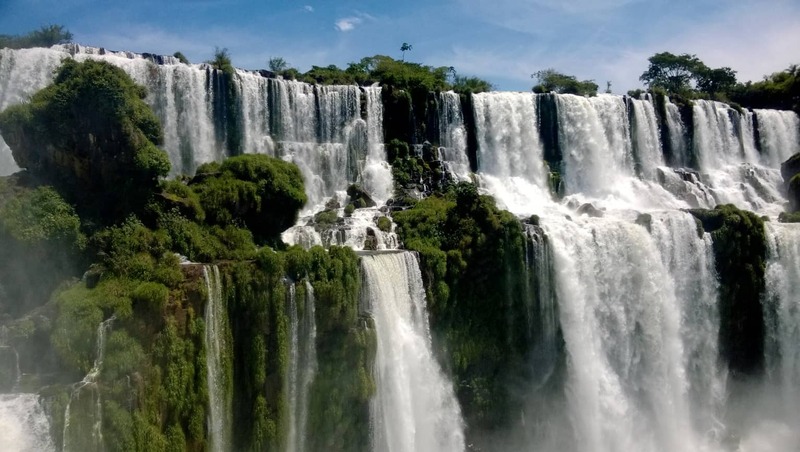 And in Argentina, you have a straight contact because you are very close to the waterfalls and you can feel all its energy. 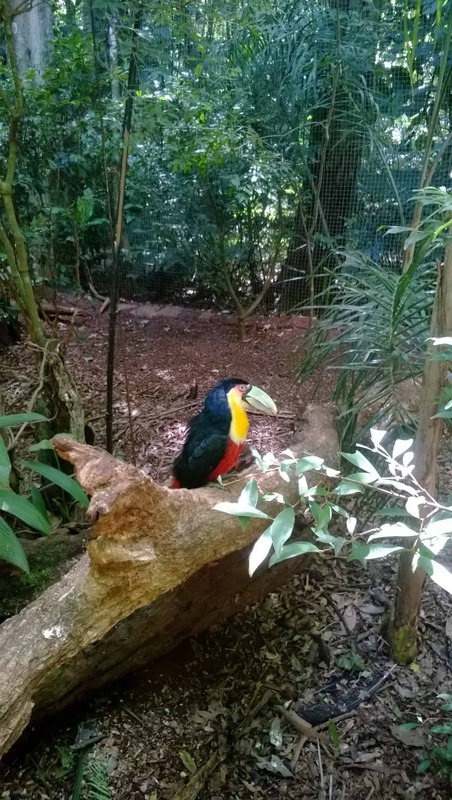 There are many attractions in this incredible destination: Boat trips and helicopter, hiking, concerts, casinos, the Bird Park and the Itaipu Power Plant, which is part of the the 7 wonders of engineering. 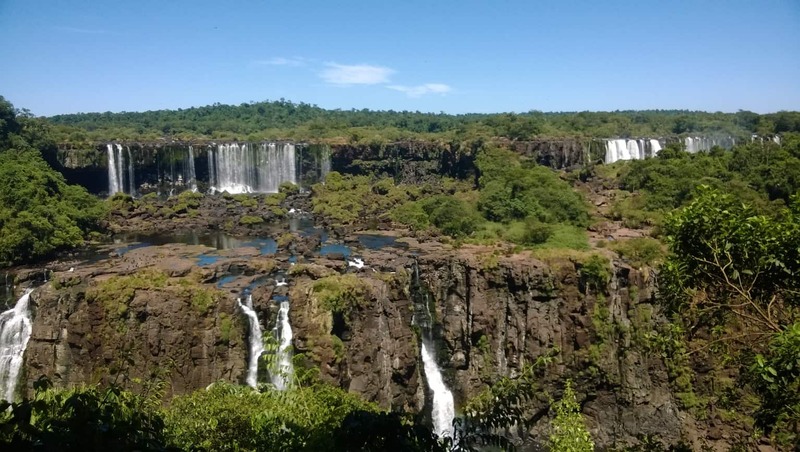 We organize trips to the Iguaçu Falls according to your profile and preferences, contact us and meet this spectacular destination!